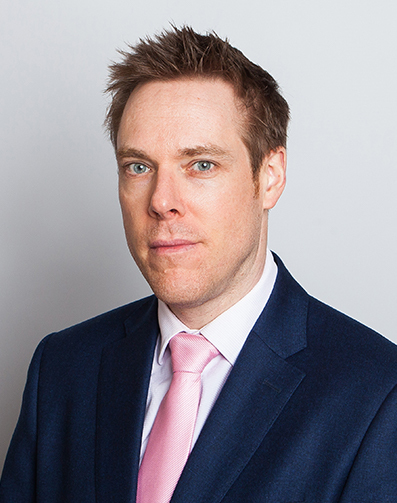 With well over 25 years’ clerking experience Dan’s friendly and efficient approach ensures a smooth briefing experience for solicitors, other instructing professionals and individual clients. Dan joined East Anglian Chambers in January 2015 after many years’ experience as a clerk at other chambers in Norwich and Cambridge. Progressing from Junior Clerk to 1st Junior and subsequently Managing Family Clerk, Dan oversees the running of all family work in an ever increasingly busy diary. His extensive clerking experience means he can assist in all areas of commercial, property, civil, family and criminal law.